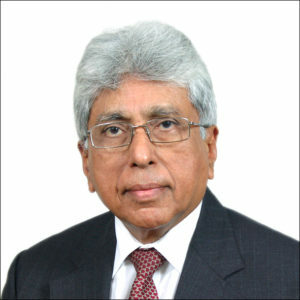 Dilip G Shah is currently the Secretary-General of the Indian Pharmaceutical Alliance, Member of the Expert Review Committee of Access to Medicine (ATM) Index; Member of the CPhI International Advisory Board; Member of the Board of Advisors of Pharmabiz.com (Weekly); and Member of Task Forces and Expert Groups constituted by the Government of India for accelerating growth of the Indian pharmaceutical industry. In the past he has been the Chair of the International Generic Pharmaceutical Alliance (IGPA). A graduate from tthe Indian Institute of Management (IIM), Ahmedabad, he has 50 years of varied experience in the pharmaceutical industry.